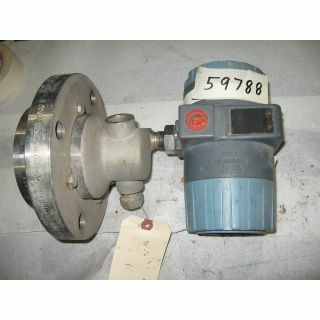 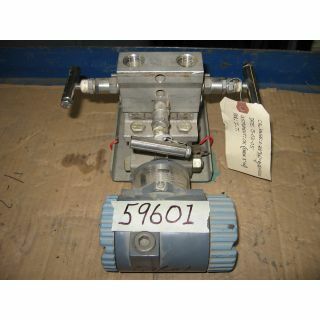 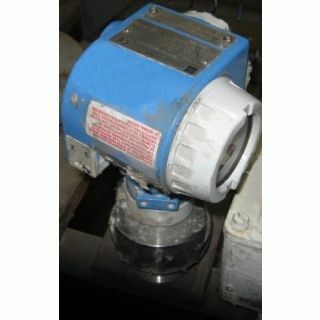 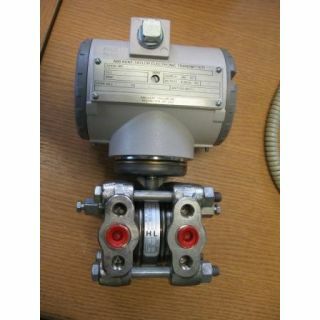 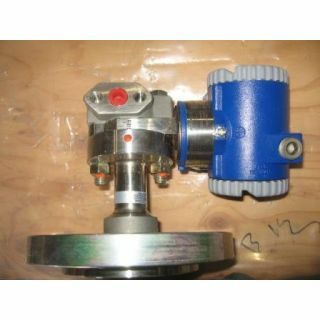 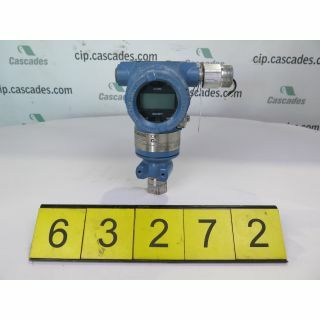 DIFFERENTIAL PRESSURE TRANSMITTERS - ROSEMOUNT 3051 - 2"
PRESSURE TRANSMITTER - FOXBORO 827DF-IS1NMSA1-A - 3"
RNG 20MA = 32" H2O 250 F/MAX. 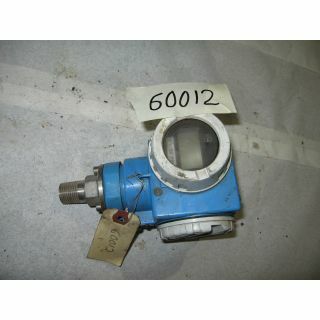 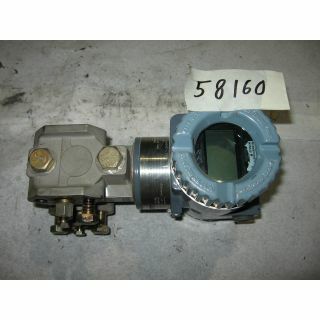 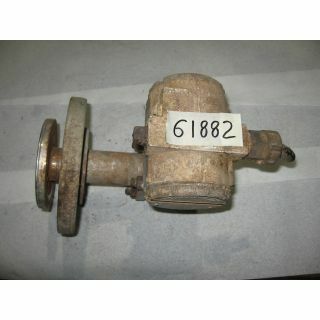 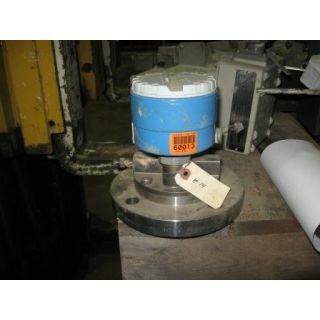 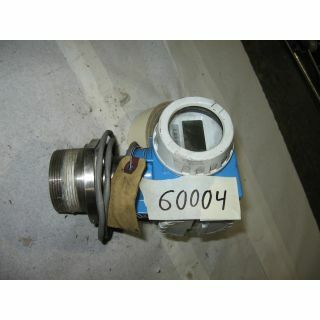 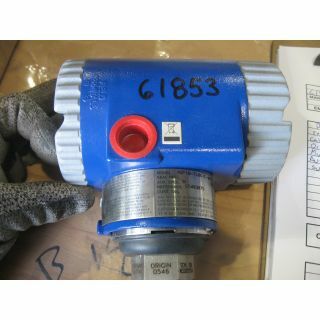 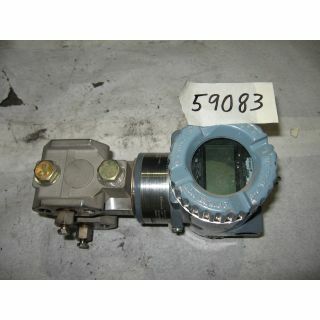 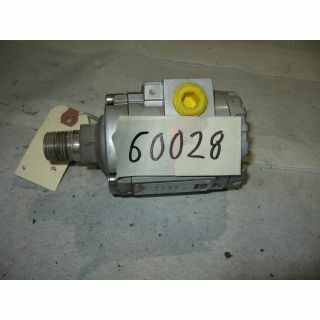 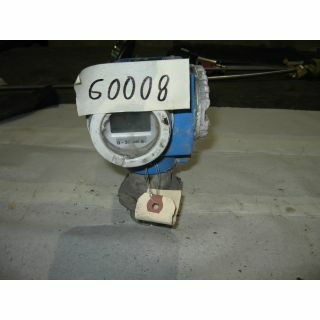 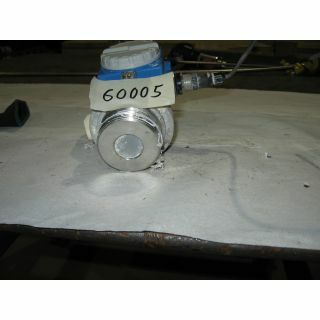 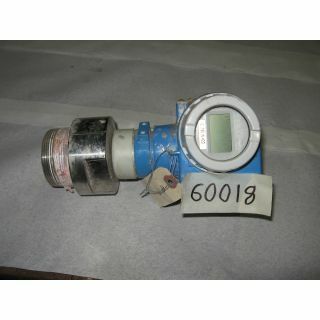 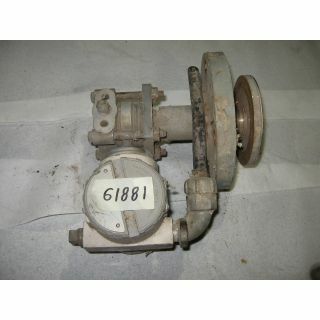 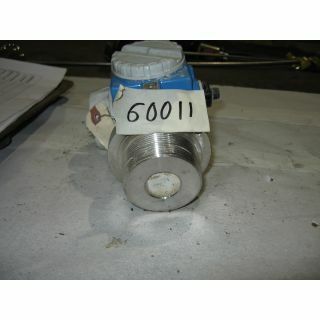 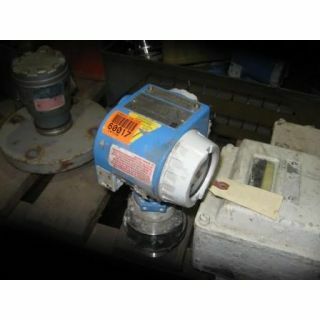 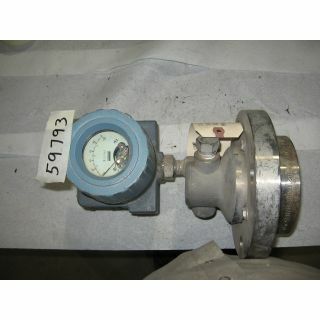 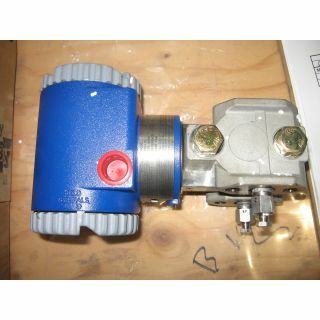 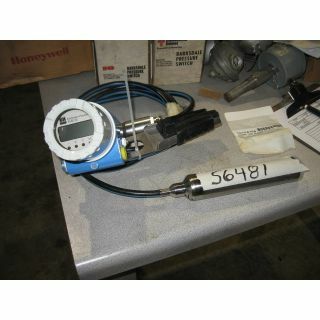 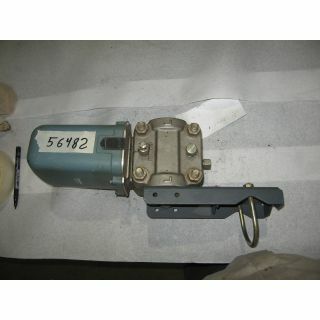 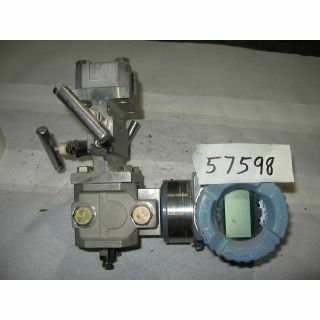 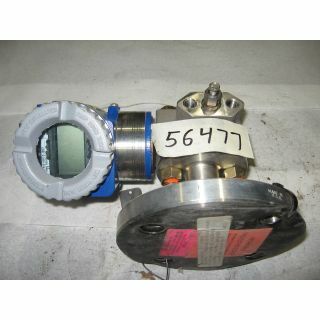 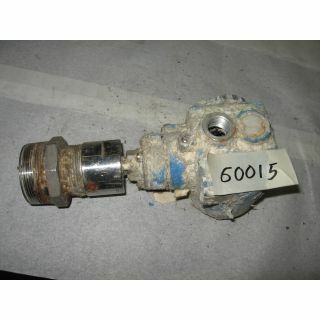 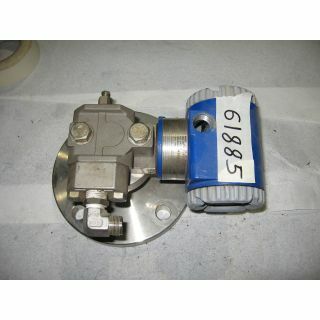 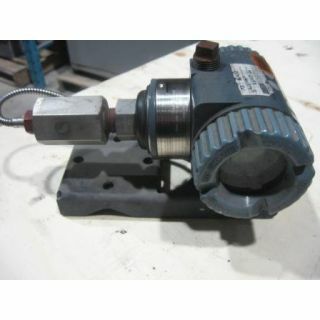 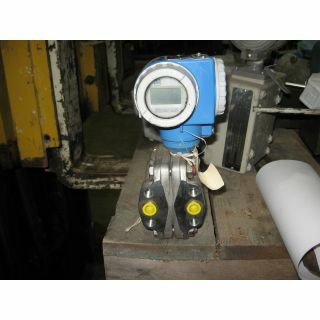 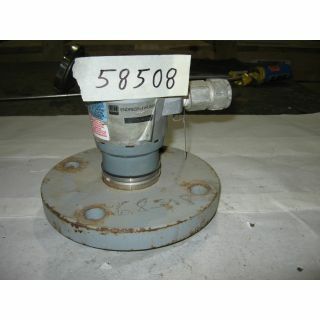 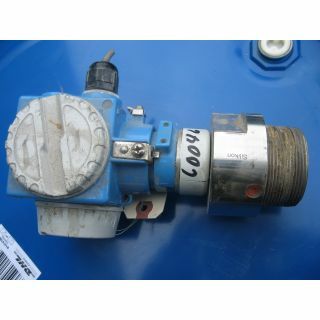 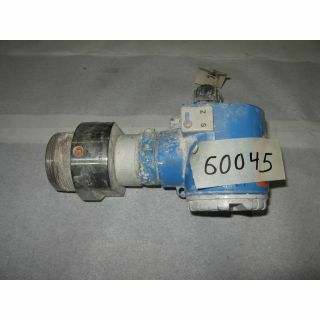 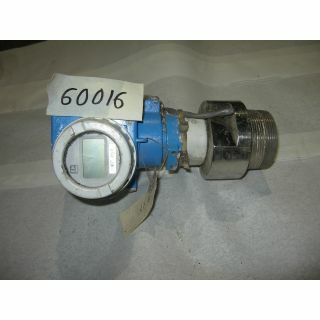 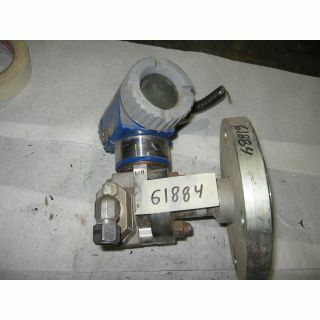 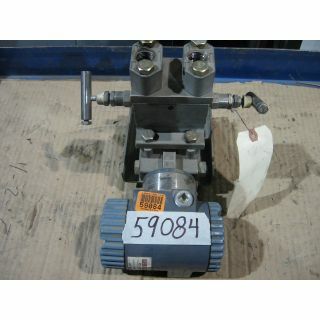 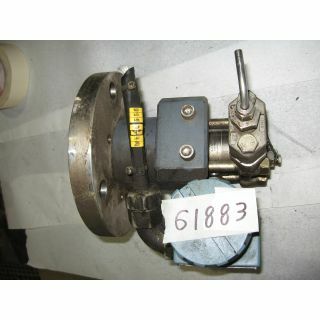 PRESSURE TRANSMITTER - FOXBORO 827DF - IS1NMSA1-A - 3"
RNG 20MA = 44 IN H2O 250 F/MAX. 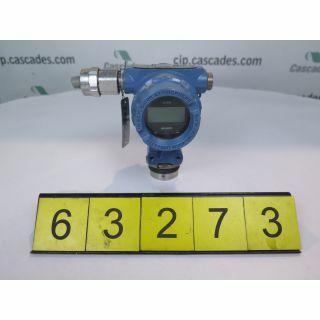 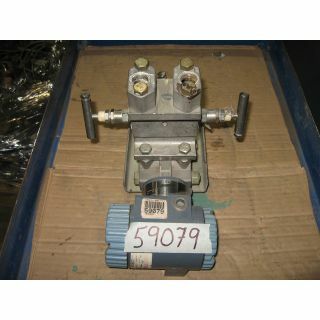 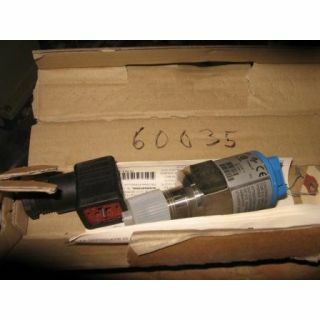 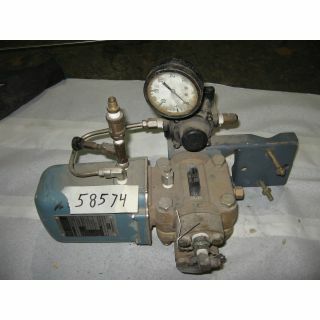 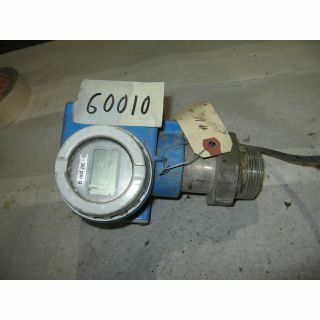 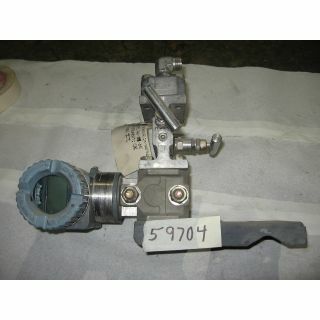 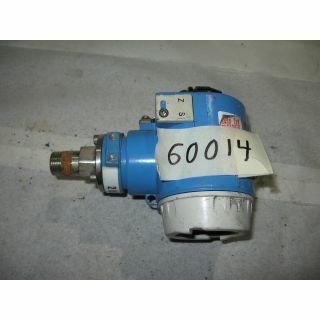 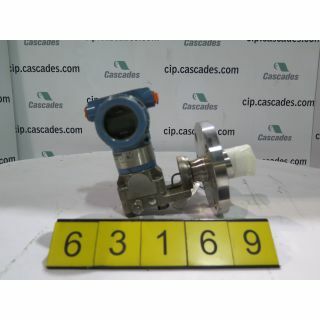 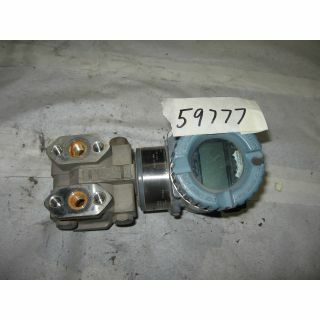 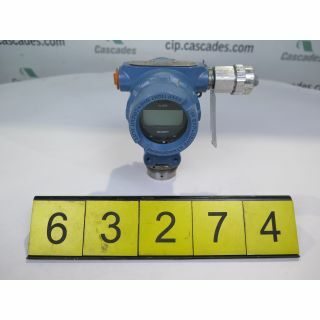 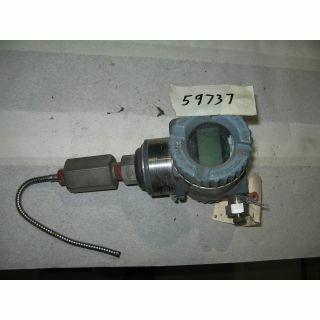 PRESSURE TRANSMITTER - ENDRESS + HAUSER - 4"
PRESSURE TRANSMITTER, ENDRESS + HAUSER 4"